There's a 'Greasy Romance' drama coming to town, starring 2PM's Junho, Jang Hyuk, and Jung Ryeo Won. Set to air on SBS after currently airing series 'Shall We Kiss First' some time in May, 'Greasy Romance' tells the story of a man who was once a star chef at the most famous Chinese restaurant in Korea, but who is now just the chef of a measly neighborhood Chinese place. The role of the chef Seo Poong will be played by 2PM's Junho. 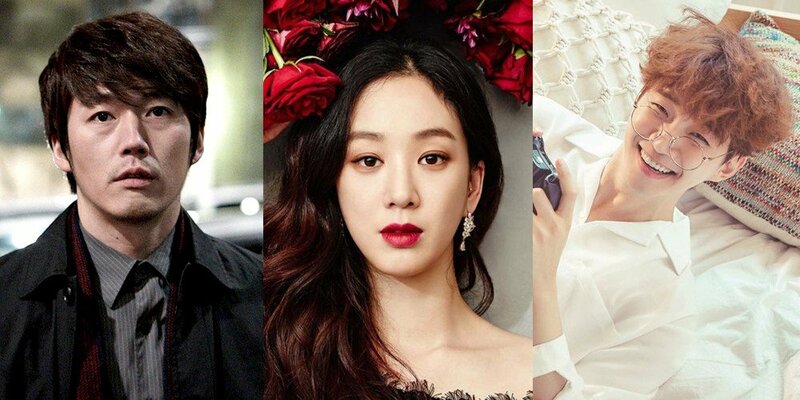 Joining him will be actress Jung Ryeo Won as a filthy rich woman by the name of Dan Sae Woo. Her life changes one day after tasting a bowl of jajangmyun. Jang Hyuk, cast in the role of a loan shark and the actual owner of Seo Poong's restaurant Doo Chil Sung, will be in charge of both action and romance in the drama. 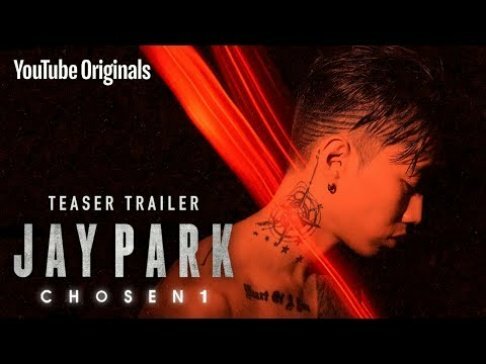 Does the story behind 'Greasy Romance' sound interesting so far?